Rawlplug Plastic Plugs Yellow 3-4.5mm 100 Pack is rated 4.8 out of 5 by 14. Rated 5 out of 5 by MarkMW from Good value rawl plugs They are a nice yellow colour and fit well into the holes that I drill! Seem to grip well when I have used them. Rated 4 out of 5 by Megamod from Does The Job. A nice quality plug that does exactly as it should. Rated 5 out of 5 by Crustyloafer from Great for small items We use these for mounting small device behind TVs etc all the time. Perfect for the job and small enough that I can create hole in the wall for them with a small flat blade screwdriver and so no need for any power tools.  Rated 5 out of 5 by williamson01 from Great for small screws These are great plugs. Ideal for lighter loads. Never have an issue with them rotating. Get your pilot hole size right and they will hold forever. Usually use a 5mm for these. Rated 5 out of 5 by owlsrus from Rawplug Can't go wrong for the price! It does what its meant to do, drill, plug, screw! Rated 5 out of 5 by JohnnyDoItAll from great cheap plug Good for attaching lightweight electrical fittings. I use them loads as only needs 5mm drill so drilling is just a little quicker and easier than for 6mm red plugs. Seem to give a really firm hold. Rated 5 out of 5 by Merryrob from Yellow Rawlplugs Did the job well. The price was good and will get the same again when this supply runs out!